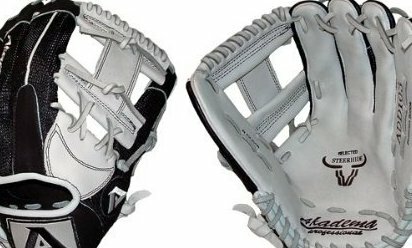 11.5" pattern I-web. Open back. Medium pocket. Right hand throw only.